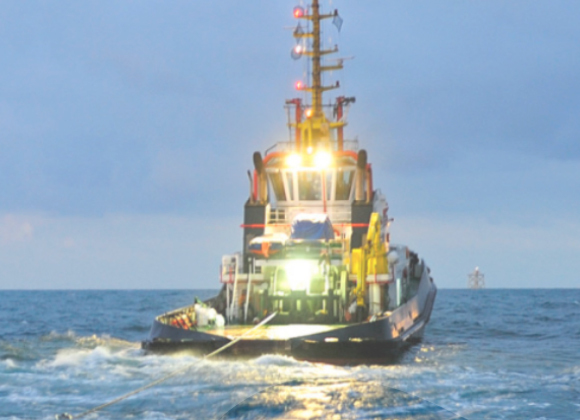 Multraship is a leading Dutch towage and salvage company, part of the Muller Maritime Group, jointly owned by the Muller Family and Hamburg based Fairplay Towage. A genuine family business, with the fourth Muller generation at the wheel, both literally and figuratively. This heritage guarantees a stable, long-term vision with at its heart a century-long firm focus on the needs of our clients. Our loyalty and flexibility, combined with the fact that the human dimension is our basis, ensure a personal touch that leads to a long-lasting collaboration with employees, clients and partners. We have been internationally oriented from the beginning. Short lines of communication and the ability to act quickly are our trademark – both operationally and financially – also thanks to our carefully built network in the global maritime sector. We are valued for the way we use our operational knowledge and skills to think along with our clients. In doing so, we also have the courage to say no. We know our limits, but finding a solution will always be our point of departure. 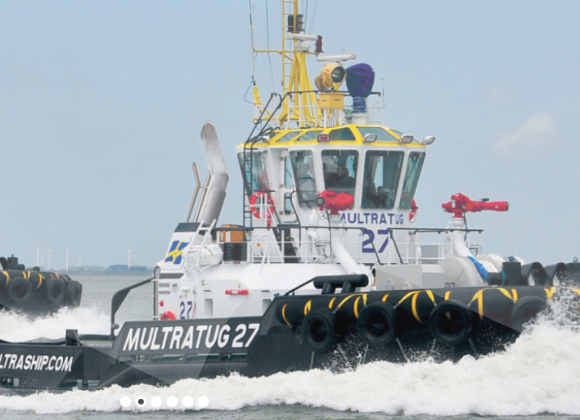 Multraship’s core activities are harbour & terminal towage, salvage, sea towage, offshore services and port services.